Your intimate dinner just got even better with this stylish two burner Genesis II gas grill. With the open cart design and the impressive GS4 grilling system design this compact grill both upgrades your balcony or patio and allows you to charm someone special with big taste. Let conversation be the centerpiece and good food bring you closer. 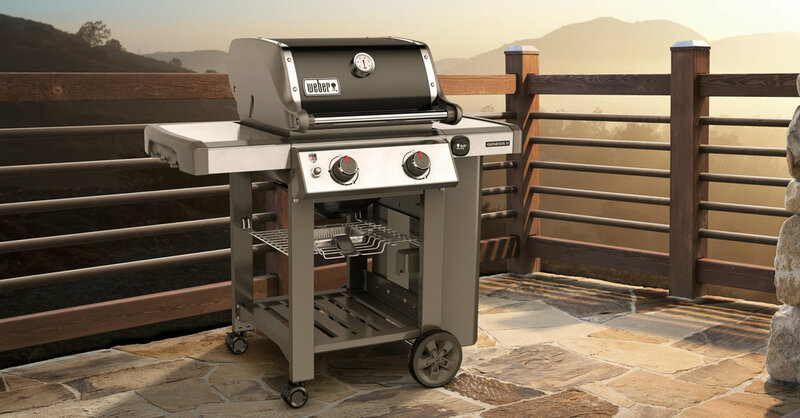 Designed to fit on a small patio or balcony, the Genesis® II E-210 gas grill, equipped with the exclusive GS4 grilling system, is the perfect excuse for a night-in with your favorite someone. 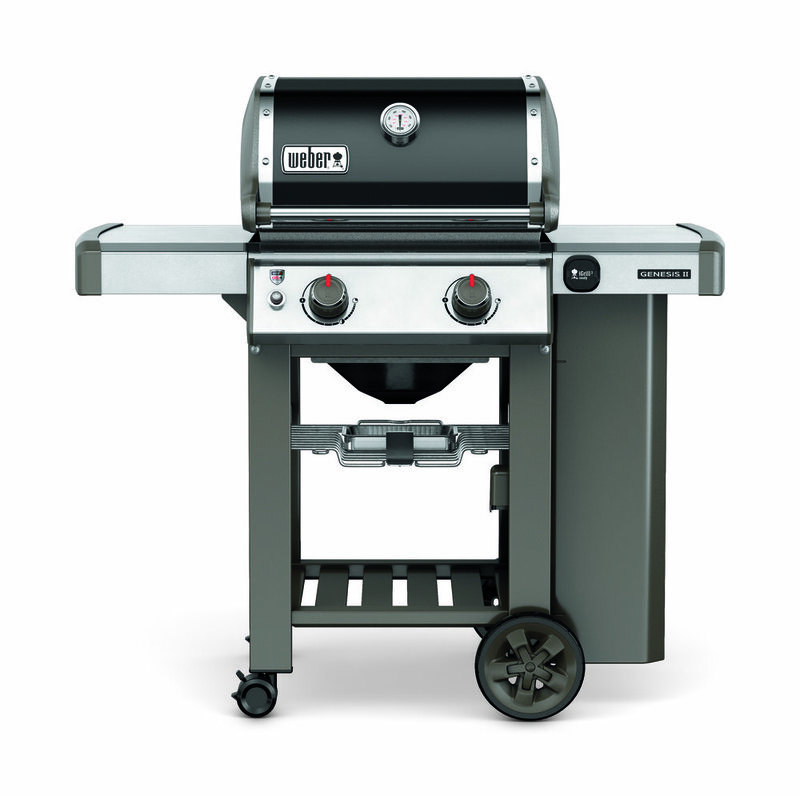 Compact to fit on a small patio, yet big enough to grill a full-course meal for you and your favorite someone. The sleek open cart and folding side table provides additional room for your grilling tools, creating a relaxing and hassle-free grilling experience.